The Alpinestars T-GP R V2 Drystar Jacket laminates a Drystar waterproof membrane right to the heavy duty textile shell so you'll never forget to pack your rain gear. Zippered air vents help moderate temperature as the skies clear and sun shines. A removable thermal liner is a welcome feature that holds in warmth during cold wet rides. 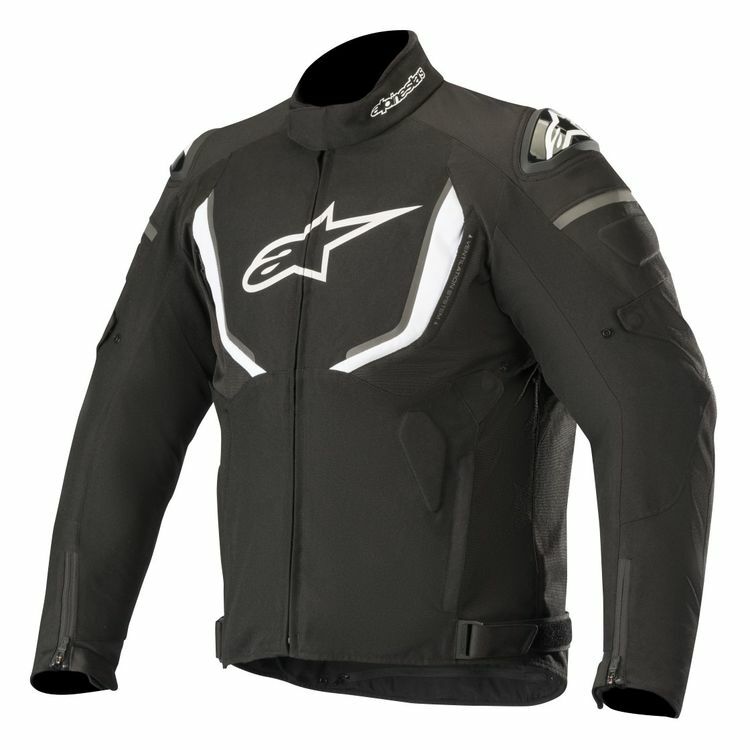 Adapt to varying conditions with the multi-season Alpinestars T-GPR V2 Drystar Jacket. All around a great deal in my opinion, exactly what I wanted at the price range and I'd say it's worth every penny. 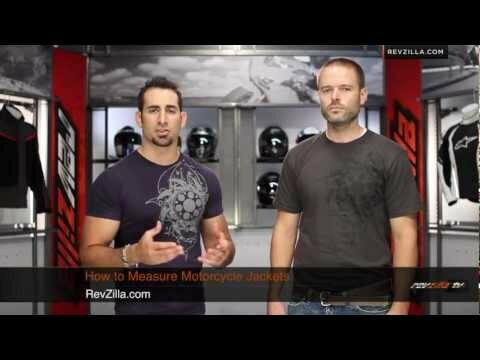 I'm 6'4" 195lbs, I went with a XXL but that's always been my size in motorcycle jackets, even though I typically only wear L size shirts/jackets in everything else. It fits snugly once you tighten everything down. Before I say what doesn't work for me on this, I would definitely recommend this if you're looking for a good jacket in the $300 price range. As with any jacket I'd recommend getting the additional chest and back protectors, much cheaper than the hospital bill. For me the big issue is the neck. I feel like they designed a great jacket and then forgot about the neck at the last minute. If you're stocky and have a thick neck I'd say this doesn't apply to you. I wear dress shirts at 16.5". The neck line really isn't adjustable. Zipped up normally I can fit my entire hand in between the neck line and my neck. It's a ton of open space, which isn't fun in the rain at all. The jacket is waterproof but I ended up soaked as water just pours in through the neck line. And with all that room the aerodynamics at highway speeds, well don't turn your head etc. So a short wide neck I'd recommend this for you, tall and skinny definitely not. You can try pulling the velco part in the front but there's only so much to work with and I'm sure it will quickly lose it's grip after a season. The other issue, the neck line is soft as mentioned in the video, but it's extremely stiff, so it may need to be broken in like a pair of shoes, but new it feels like a 1" hard plastic ring pressing on your adam's apple depending on the position you're in, it didn't bother me riding, but when sitting/standing up it can be annoying if you look down. Again probably just needs to be worn in and may not bother you depending on how your anatomy is. Other than the neck issues, I like the jacket, it's a good buy for the money. If the neck line was adjustable I'd probably give it 5 stars across the board.